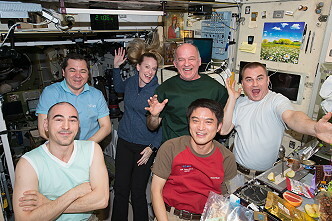 Given names: Jeffrey Nels Aleksei Nikolaevich Oleg Ivanovich Anatoli Alekseyevich Takuya Kathleen Hallisey "Kate"
ISS Expedition 48 began with the undocking of spacecraft Soyuz TMA-19M on June 18, 2016 at 05:52:30 UTC. The former Expedition 47 (Timothy Kopra, Yuri Malenchenko and Timothy Peake) returned safely to Earth. 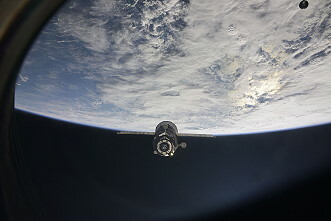 A Russian cargo ship currently docked to the International Space Station undocked for a short test flight on July 01, 2016. 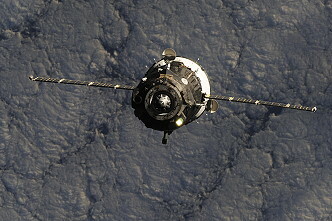 The Progress MS cargo ship automatically undocked from the Pirs Docking Compartment of the space station and manually be guided in to re-dock. 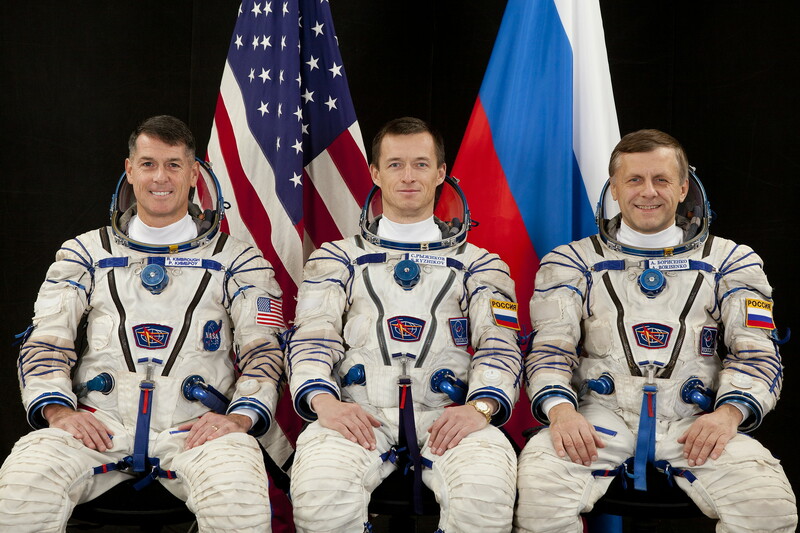 The maneuver began with undocking at 05:36:34 UTC and took approximately 30 minutes, with re-docking at 06:04:51 UTC. 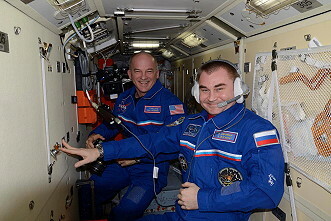 This activity tested a newly installed manual docking system inside the station's Russian segment. 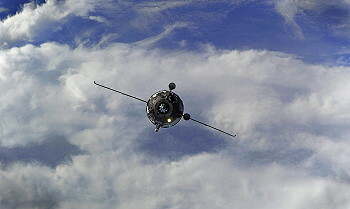 The resupply ship backed away to a distance of about 600 feet (about 183 meters) from the station, at which point Expedition 48 cosmonauts Aleksei Ovchinin and Oleg Skripochka took manual control of the spacecraft. 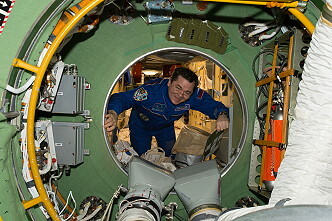 They used a workstation in the Zvezda Service Module to "fly" the Progress back to a linkup with Pirs. 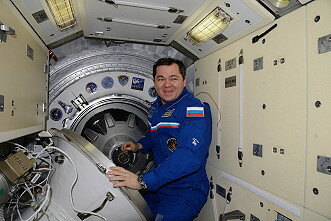 The system test included verification of software and a new signal converter incorporated in the upgraded manual docking system for future use in both Progress and piloted Soyuz vehicles in the unlikely event the "Kurs" automated rendezvous in either craft encounters a problem. Progress MS arrived at the station December 23, 2015 with more than three tons of food, fuel and supplies, and undocked for the final time at 03:38 UTC on July 03, 2016. 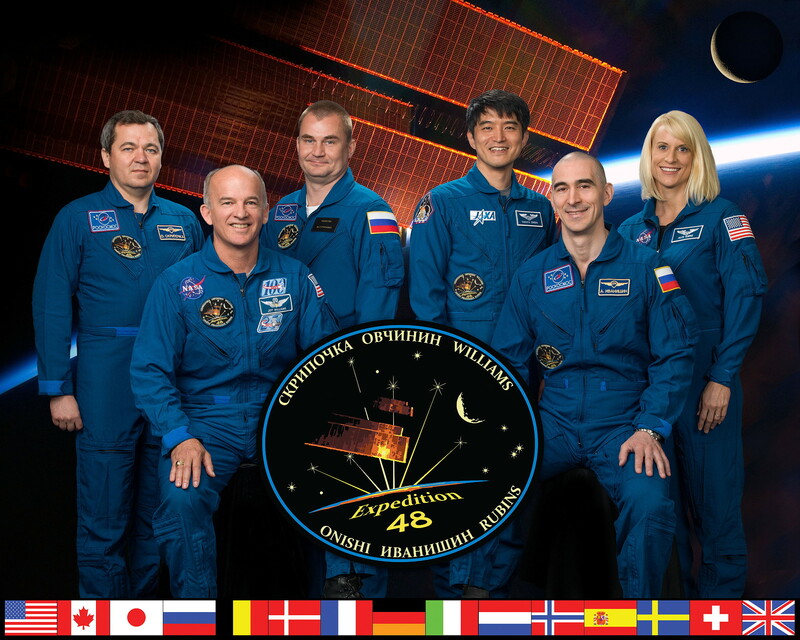 The spacecraft, loaded with trash, will be deorbited by Russian flight controllers to burn up in the Earth's atmosphere over the Pacific Ocean. 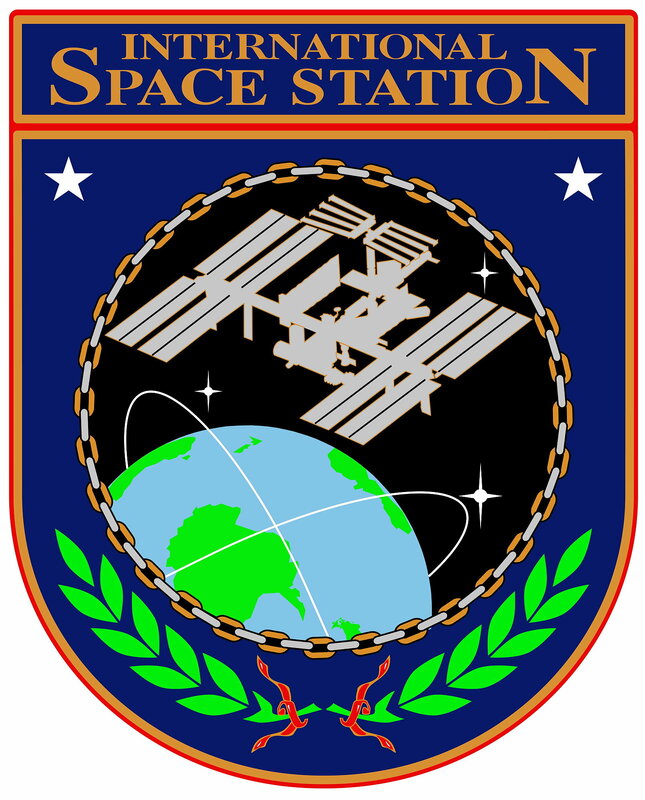 Following a two days solo flight Soyuz MS docked to ISS on July 09, 2016. Anatoli Ivanishin, Takuya Onishi and Kathleen Rubins became the ISS Expedition 48 (together with ISS Expedition 47 crew members Aleksei Ovchinin, Oleg Skripochka and Jeffrey Williams). 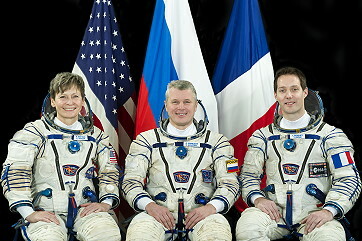 With the arrival Expedition 48 became a six-person-crew. 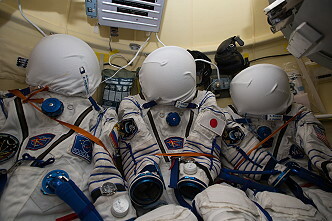 During their two-day transit from the launch pad at the Baikonur Cosmodrome in Kazakhstan to the station, the crew tested a variety of upgraded systems on their Soyuz MS spacecraft. The modified Soyuz is equipped with upgraded thrusters that are fully redundant, additional micrometeoroid debris shielding, redundant electrical motors for the Soyuz' docking probe and increased power with more photovoltaic cells on the spacecraft's solar arrays. The launch of the unpiloted Russian Progress MS-03 occurred on July 16, 2016 at 21:41:45.237 UTC from the Baikonur Cosmodrome in Kazakhstan. 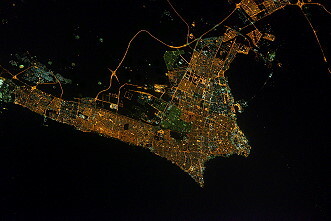 The freighter delivers three tons of food, fuel and supplies to the International Space Station. 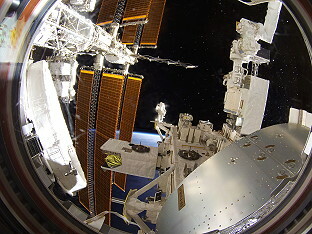 The spacecraft docked to the Pirs docking compartment of the space station at 00:20:30 UTC on July 19, 2016. 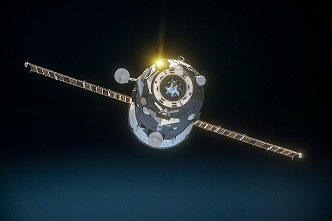 Progress MS-03 will spend more than six months docked at the station before departing in mid-January 2017 for its deorbit into the Earth's atmosphere. 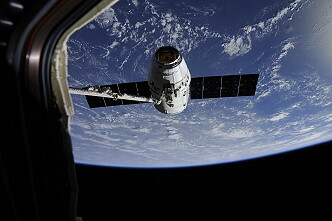 NASA provider SpaceX launched its ninth Commercial Resupply Services mission to the International Space Station. The SpaceX Dragon CRS-9 or SpX-9 cargo spacecraft made a liftoff on the company's Falcon 9 rocket at 04:45:29.318 UTC on July 18, 2016 from Space Launch Complex 40 at Cape Canaveral Air Force Station in Florida. 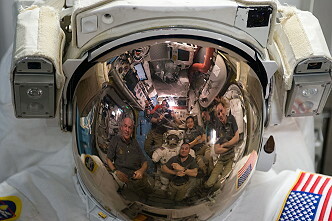 It delivers scientific research, crew supplies and hardware on its ninth Commercial Resupply Services mission to the International Space Station. 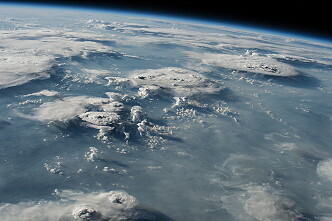 Approximately 10 minutes after launch, Dragon reached its preliminary orbit, deployed its solar arrays and began its two-day voyage of carefully choreographed thruster firings to reach the space station. 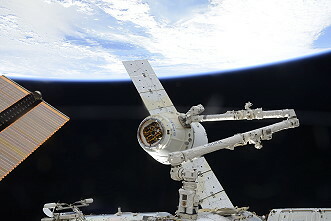 After arrival on July 20, 2016, Jeffrey Williams used the station's 57.7-foot (17.6-meter) Canadarm2 robotic arm to reach out and capture the Dragon spacecraft at 10:58 UTC. 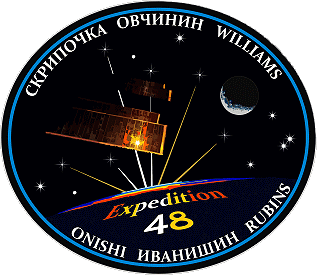 Kathleen Rubins served as his backup, and ground controllers sent commands for the station's robotic arm to install Dragon on the Earth-facing side of the Harmony module at 14:03 UTC. 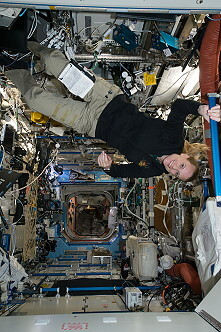 The following day, the Expedition 48 crew will pressurize the vestibule between the station and Dragon, open the hatch between the two spacecraft, and begin the five-week process of unloading the almost 4,900 pounds (2,220 kg) of supplies and reloading the spacecraft with cargo scheduled to return to Earth August 29, 2016. 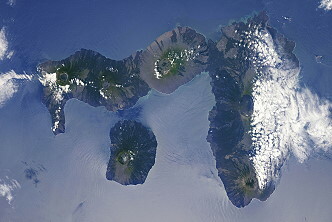 Dragon's cargo will support dozens of the more than 250 science and research investigations during the station's Expeditions 48 and 49. Millions of Americans experience bone loss resulting from disease or the reduced effects of gravity that can occur in immobilized patients. 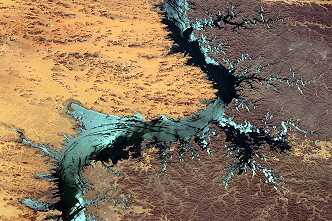 New ground-based studies are using magnetic levitation equipment to simulate these gravity-related changes. 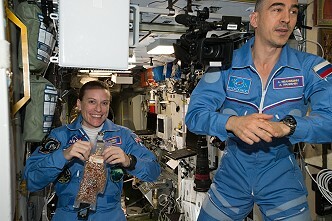 Research delivered under the station's role as a U.S. National Laboratory includes OsteoOmics, a test to determine whether magnetic levitation accurately simulates the free-fall conditions of microgravity by comparing genetic expression in different types of bone cells. Improved understanding of the mechanisms behind bone loss could lead to better ways to prevent it during space missions. This also could contribute to better prevention of, and treatments for, bone loss as a result of diseases like osteopenia and osteoporosis, or from prolonged bed rest. 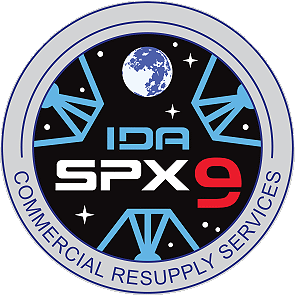 Among the arriving cargo is the first of two international docking adapters (IDA), which will provide a means for commercial spacecraft to dock to the station when transporting astronauts in the near future as part of NASA's Commercial Crew Program. 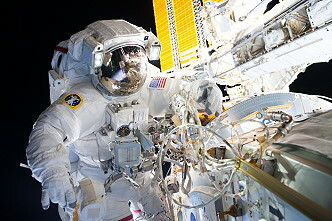 The first spacewalk in ISS Expedition 48 was performed by Jeffrey Williams and Kathleen Rubins on August 19, 2016 (5h 58m). 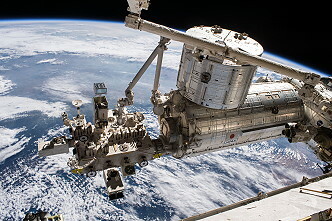 The two astronauts ventured outside the space station's Quest airlock to install the first of two international docking adapters (IDAs) onto Pressurized Mating Adapter-2 (PMA-2), located on the forward end of the Harmony module. 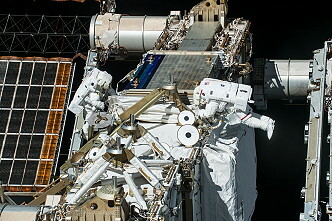 On August 18, 2016 ground controllers used the Canadarm2 robotic arm, and its attached "Dextre" Special Purpose Dexterous Manipulator, to extract the IDA from the trunk of Dragon, and position it just inches away from PMA-2. The new adapter was launched on a SpaceX Dragon cargo spacecraft and arrived at the station July 20, 2016. 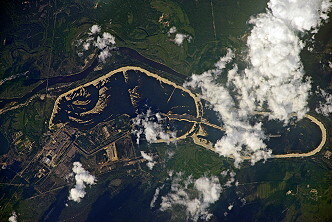 The IDA will allow commercial crew flights from Florida's Space Coast to the International Space Station with Boeing and SpaceX spacecrafts to restore America's human spaceflight launch capability and increase the time U.S. crews can dedicate to scientific research, which is helping prepare astronauts for deep space missions, including the journey to Mars. On August 24, 2016, an ISS reboost was performed using Progress MS-02 R&D thrusters. This reboost was to set up for Soyuz TMA-20M landing on September 07, 2016 and Soyuz MS-02 launch on September 23, 2016. 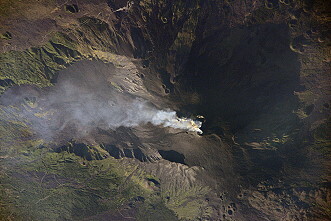 The engines started at 07:30 UTC and fired 728.6 seconds. 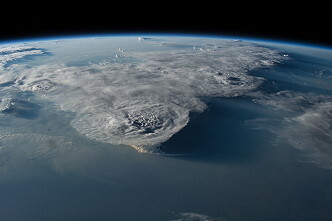 The ISS got 1.3 m / sec more speed. 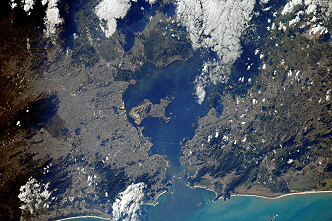 The orbit was 2.3 kilometers raised and is now at about 404 kilometers. 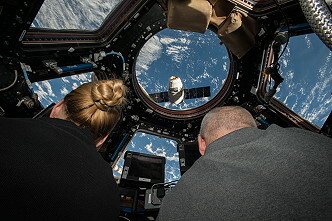 After delivering almost 5,000 pounds (2,267 kg) of supplies, experiments and equipment - including a docking adapter for future American commercial crew spacecraft - a SpaceX Dragon cargo craft left the International Space Station on August 26, 2016. 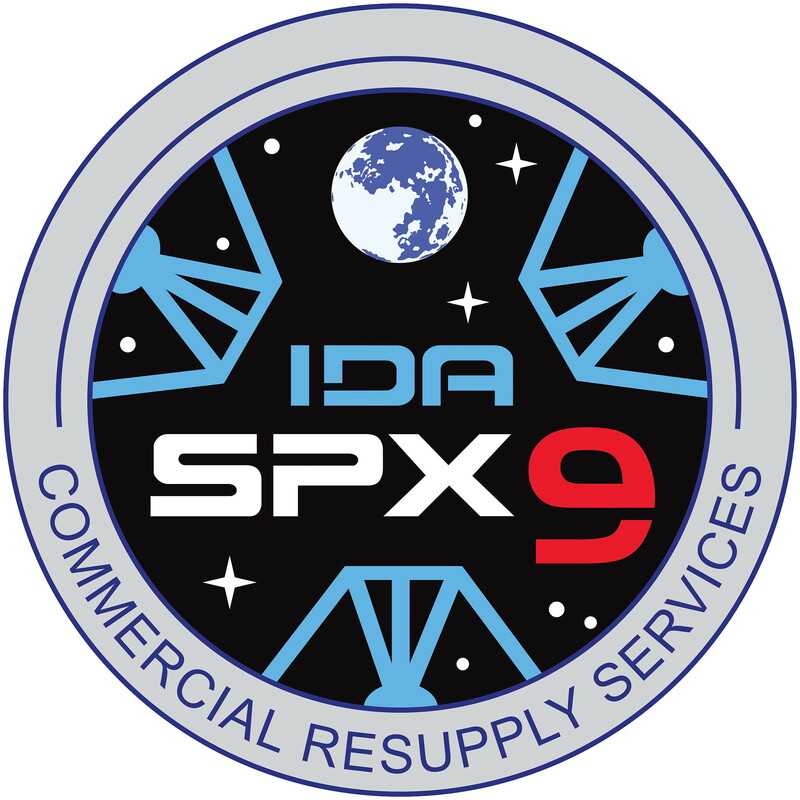 SpaceX's Commercial Resupply Service-9 mission arrived on station July 20, 2016. 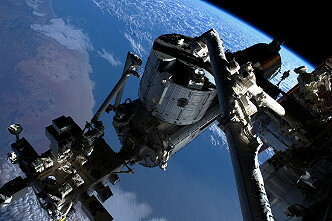 The Dragon spacecraft was detached from the Earth-facing port of the Harmony module using the station's Canadarm2 2 robotic arm. 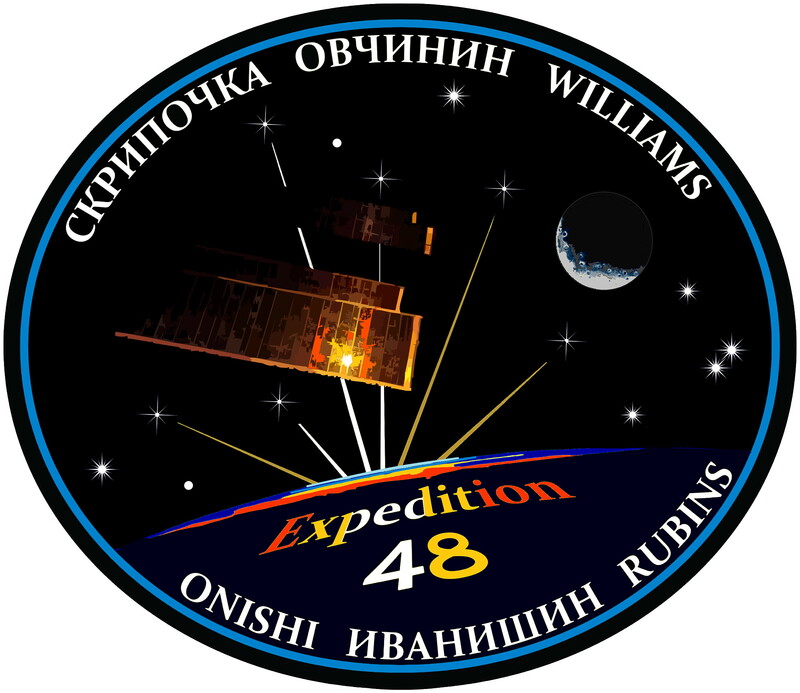 Robotics controllers sent commands to maneuver the spacecraft into place before it's released by Kathleen Rubins and Takuya Onishi at 10:11 UTC. 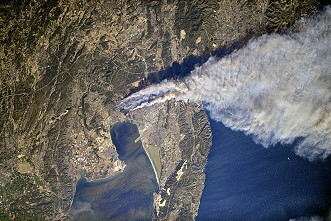 The spacecraft moved to a safe distance from the station and fire its engines at 14:56 UTC to drop out of orbit and descend back to Earth. 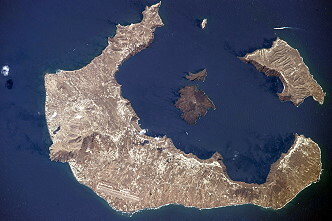 A parachute-assisted splashdown in the Pacific is expected at 15:47 UTC about 326 miles (525 kilometers) west of Baja California. 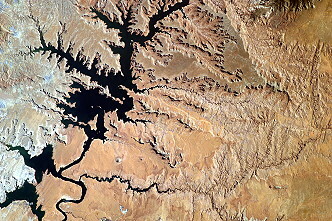 A recovery team will retrieve the capsule and about 3,000 pounds (1,360 kg) of cargo and experiments for researchers and investigators. 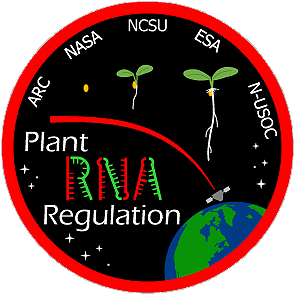 Among the experiment samples returning are those from the Heart Cells study, which is looking at how microgravity affects human heart cells. 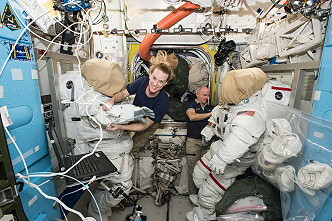 The U.S. National Laboratory investigation is studying how microgravity changes the human heart, and how those changes vary between individuals. Deep space missions including the journey to Mars will require long periods of space travel, which creates increased risk of health problems such as muscle atrophy, including possible atrophy of the heart muscle. 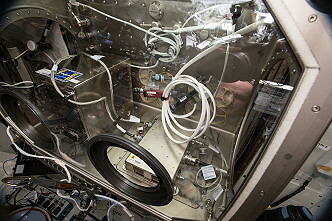 Heart cells cultured aboard the space station for one month will be analyzed for cellular and molecular changes. Results could advance the study of heart disease and the development of drugs and cell replacement therapy. 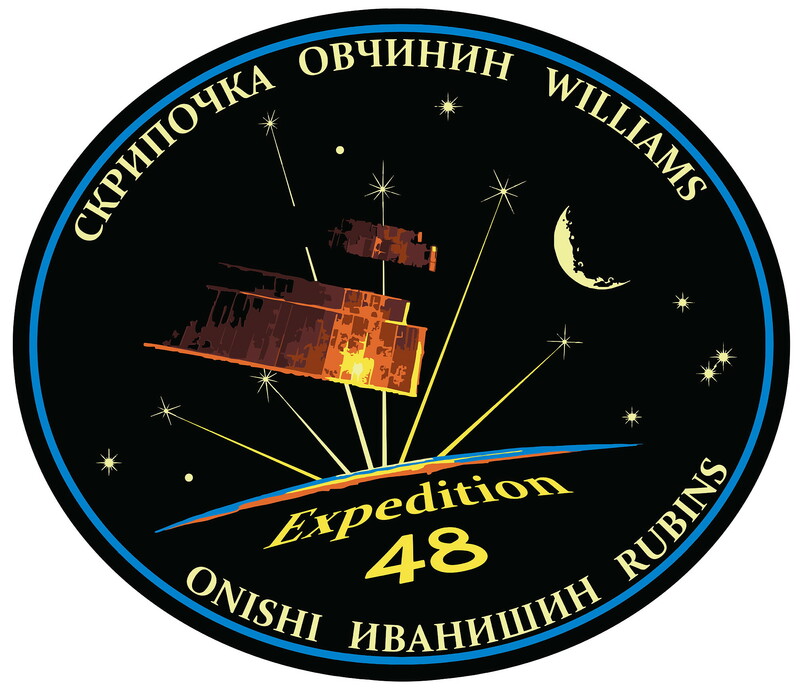 On September 01, 2016 Jeffrey Williams and Kathleen Rubins worked outside the International Space Station for the second time in less than two weeks (6h 48m). 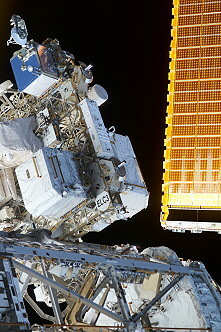 Working on the port side of the orbiting complex's backbone, or truss (ITS), the astronauts retracted a thermal radiator that is part of the station's cooling system. 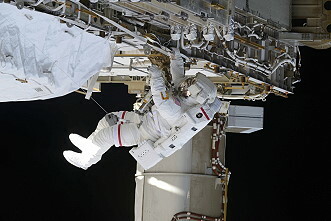 The radiator is a backup that had been deployed previously as part of an effort to fix an ammonia coolant leak. 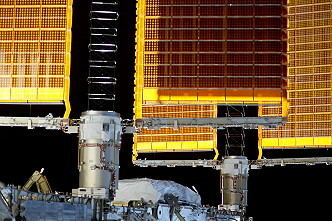 They also tightened struts on a solar array joint, and installed the first of several enhanced high-definition television cameras that will be used to monitor activities outside the station, including the comings and goings of visiting cargo and crew vehicles. 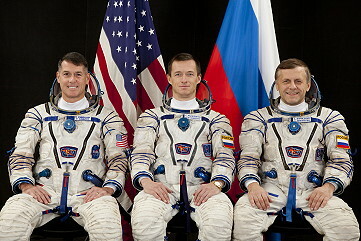 Finally the station command changed from US astronaut Jeffrey Williams to Russian cosmonaut Anatoli Ivanishin. 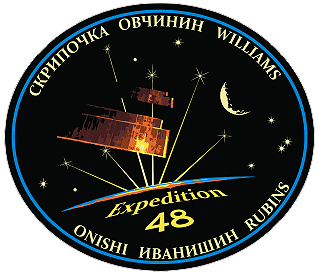 With undocking of Soyuz TMA-20M, carrying Jeffrey Williams, Aleksei Ovchinin and Oleg Skripochka, on September 06, 2016 at 21:51:31 UTC the Expedition 48 concluded and the new ISS Expedition 49 began.